Yes, this is it! You are perfectly right to call it the Holy Grail of supercar launches. 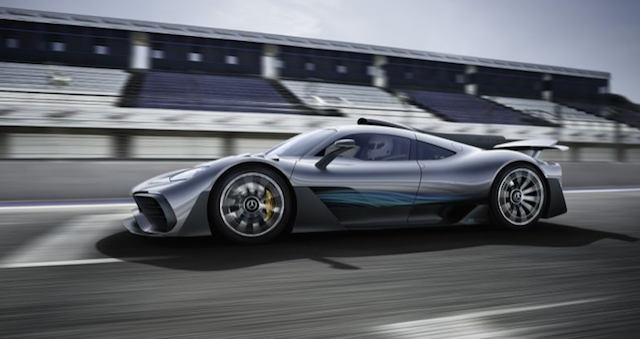 It's none other than the Mercedes-AMG’s Project One supercar launch. An F1 car for non-F1 drivers, what more can I say? 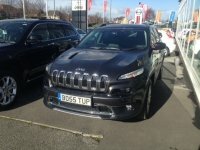 It comes with a V6 turbo hybrid F1 engine approved by arguably the best Formula One driver of our generation Lewis Hamilton. Over to the stats behind this beast - according to Mercedes, the engine is astonishingly a 1.6-litre that effortlessly revs to 11,000rpm. What about power? Well, Mercedes claims the total output from this hybrid F1 engine surpasses 1,000bhp, with a top speed of over 350kph (217mph). 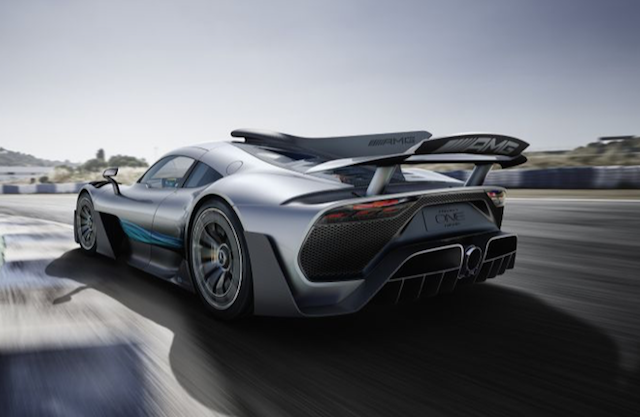 Furthermore, it is claimed the Mercedes-AMG’s Project One supercar can launch from 0-124mph in less than six seconds. 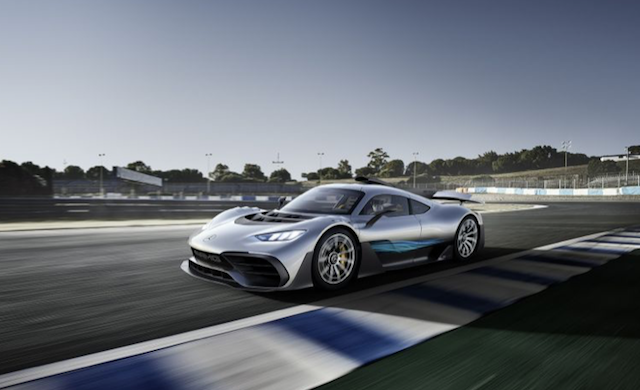 Personalized registrations with direct links to supercars always prove hotly contested sales and, well, there aren’t many names bigger than Mercedes, and its likes. 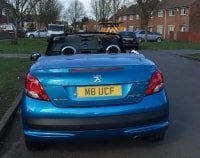 If you’ve ever decided to treat yourself to a private number plate, you’ll understand that the moment you get beyond the incomprehensible variations on the barely significant digit, things begin to get pricey! For some, cash simply isn’t a factor so exactly how much are they will they spend on a piece of plastic on the bumper of their supercars willingly. One of the greatest ways to make your importance apparent when on the road is to purchase one of the most sought-after private number plates in the world. This year alone, a record £102 million has been spent on private number plates with several motorists attracted by the investment potential as well as the extravagance in owning a private number plate. Sales of private number plates through local dealers as well as Vehicle Licensing Agency broke the £100 million mark in April which was the first time, in its history. Right from when the DVLA started selling private number plates in 1989 it has summed up to a total of £2 billion for the Treasury. Though not every car owners are attracted to private number plate, it has not stopped the daily increase in demand as well as the purchase of the most sought- after by thousands of pounds. 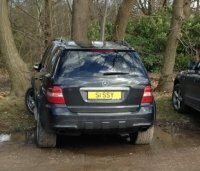 Listed below are a few private number plates you can get for your Mercedes Supercar. We most certainly have a lot of number plates and customisation options on our website to satisfy your particular needs. Are you ready to opt for your AMG Supercar personal registration plate? That's right, if you are ready to order your number plate, then we are more than willing to assist you throughout the process. We are a renowned dealer in car number plates, so expect to get the best deals and number plate customisation. Simply put, Primo Registrations is your magic wand when it comes to upgrading your automobile with a personalised number plate. 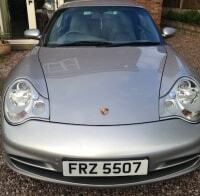 Why not browse through our website for your preferred number plate? Are your requirements a bit eccentric? Then, you might want to speak to one of our savvy sales reps to help you out. Rest assured, they are friendly, polite and know all there is to know about obtaining and registering all types of personal number plates.